More than Accountants. More than 30 years. The future of your business is our firm’s priority. grow and prepare you to navigate the waves of the future. 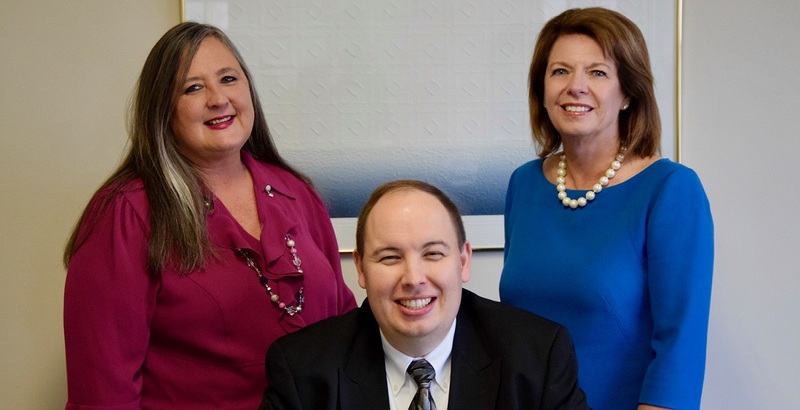 At Gianola, Harmon & Associates, PLLC we offer a wide range of services dedicated to serving the unique needs of each of our clients in the South Charleston and Charleston, WV area. Founded in 1982, our team brings years of experience in providing personal and professional accounting, tax, payroll, and business services to clients from all walks of life, and we have earned the trust of our extensive client base. We look forward to serving your needs equally well. Our highly-experienced team of specialists provides our clients with the peace of mind that comes from knowing we have the depth of knowledge needed to look after their interests in all the core accounting and financial services. Our clients have unique backgrounds, circumstances, needs, objectives, and hopes. We take the time to listen, ask the right questions, and apply our expertise to work closely with each client and discover the best possible plan for meeting their goals. As a result, our clients not only tell us that they appreciate that the focus is on them, but also refer their friends and family to us.